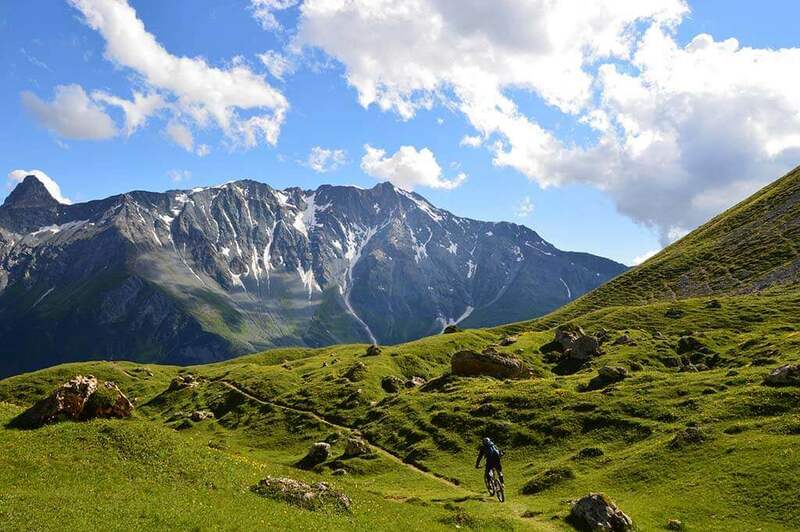 Peisey-Vallandry is perfectly situated in the Vanoise valley between Les Arcs and La Plagne . Access to both areas is just minutes away via the Televillage (lobster pots) lift, and there are trails from both areas that descend right back to the Chalet. This summer we’re offering great value flexible holidays, unguided for those people who know the area, or who are happy to explore on their own (we’re always on hand to offer our excellent local knowledge, maps and trail advice). If you would prefer to have an experienced guide to show you around the mountain, daily or weekly guiding is available. Contact us for details. Self-catered Apartment. Contact us for details. The Goat Shed apartment sleeps 7/8 and is available on a self-catering basis. 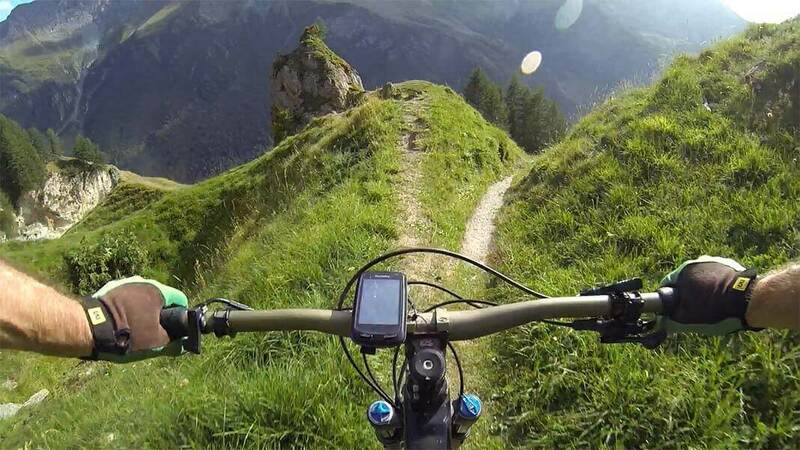 Not a mountain biker, or fancy a day off? There’s plenty of other activities right on our doorstep; hiking, paragliding, rafting, road biking, via ferrata, tennis or simply lazing by the pool!